The 2019 Orono Amateur Athletic Association Annual General Meeting will take place at the Orono Arena on Wednesday May 15th, 2019 at 7:30pm. 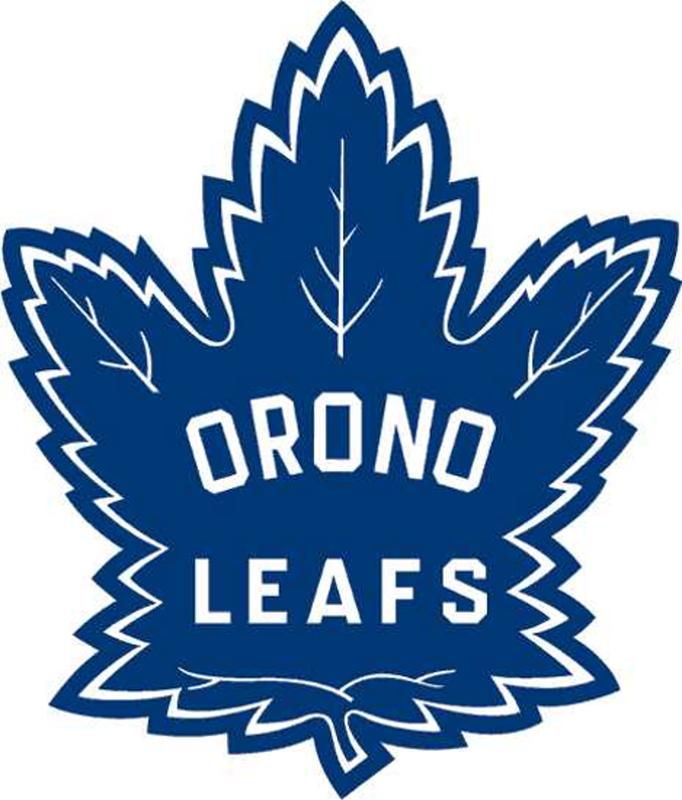 Hunter's is the official supplier of Orono Leafs apparel. Orders can be placed anytime. Click on the icon below to check out our pages! Download the SportsEngine app from the App Store on iOS or from Google Play for the Android phone. Search for your team on the app (example: Orono Peewee 2 LL) and follow along. The OAAA updates the SportsEngine app with all OAAA team practices, games and events. The CRHL also uses SportsEngine for OAAA teams but only updates games. Make sure you follow your OAAA team! 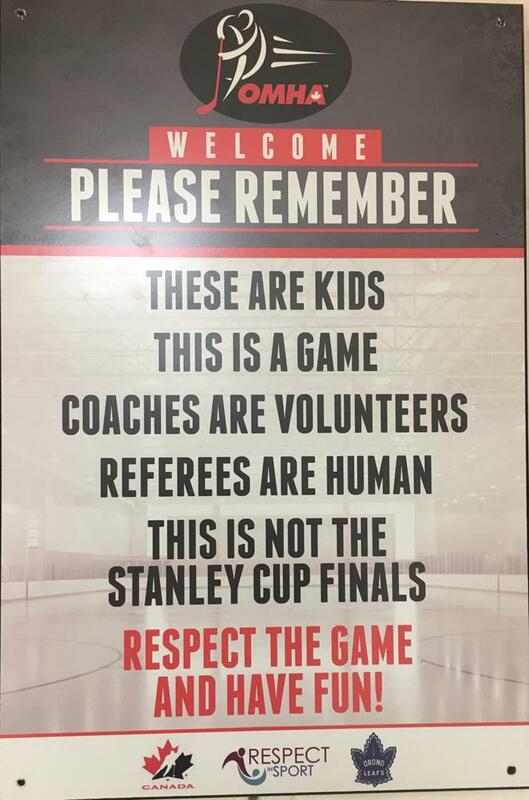 Effective August 31, 2014, in addition to Team Officials, the OMHA will require all On-ice Volunteers, On-Ice Officials and Parents to take the appropriate ‘Respect’ education. 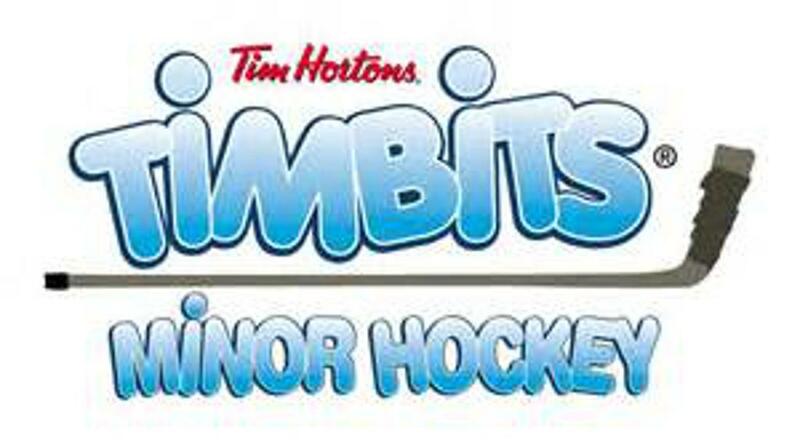 At least one parent or guardian of each player registered in minor hockey in the OMHA will need to complete the online Respect In Sport Parent Program as a condition of participation. The program is a proactive, educational program that empowers parents with the tools to ensure the game is enjoyable and respectful for themselves, their children and all other stakeholders in the game. One parent for every child must take this course before their child can be rostered with their team. Follow this link to see more information about the program. Respect in Sport - Activity Leader (Participant). 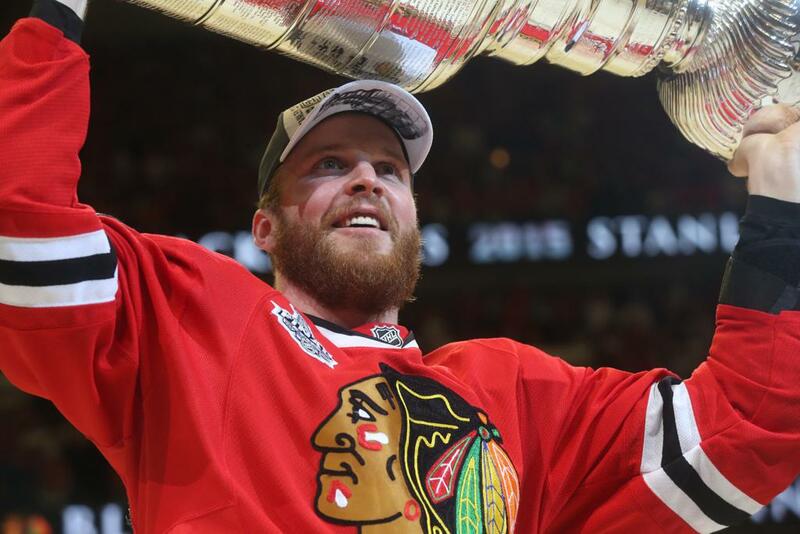 This program is required by all bench staff and volunteers who help on the ice. ©2019 Orono Amatuer Athletic Association / SportsEngine. All Rights Reserved.